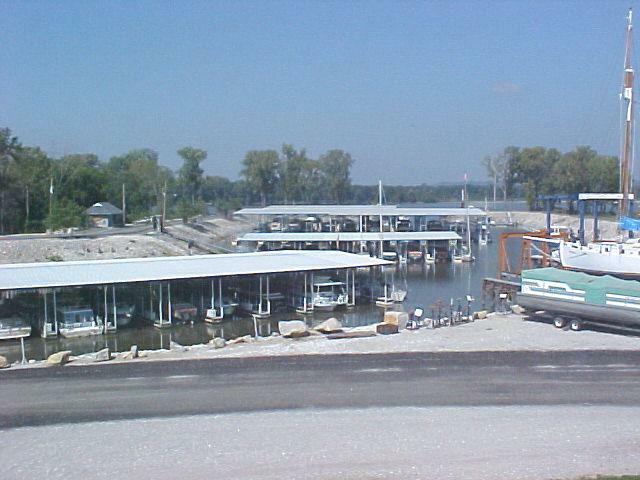 in a tranquil, private marina with a record of safety second to none. water, dock box and fans. record of safety second to none. complimentary laundry and library, all within steps of your dock. WITH 25 AND 60 TON TRAVELLIFTS ON-SITE. 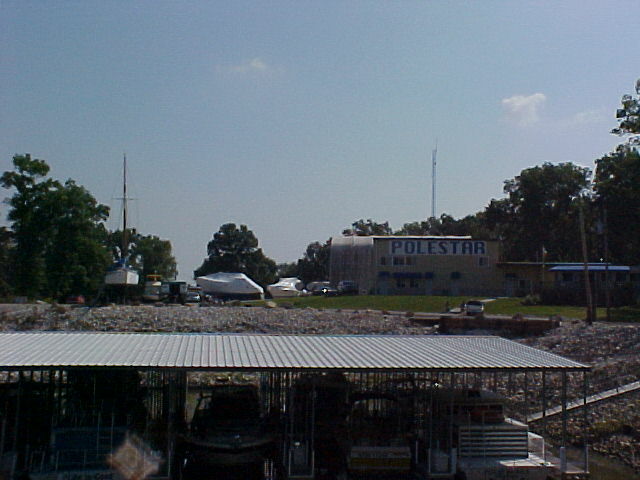 Why keep your boat at Polestar? 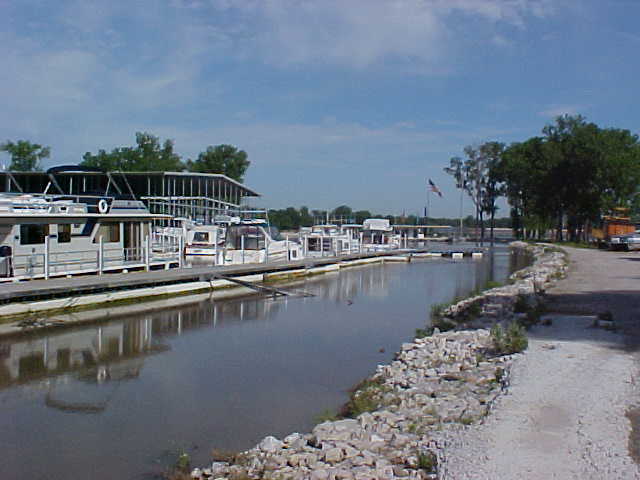 There are several advantages to docking at our full-service St.Charles, MO area Marina, Polestar Boating Center. Full-service Fuel/Gas facility with Valvtect fuel additive and pump out service. Just look for our solar powered strobe light... When it’s on, our fuel dock is open! 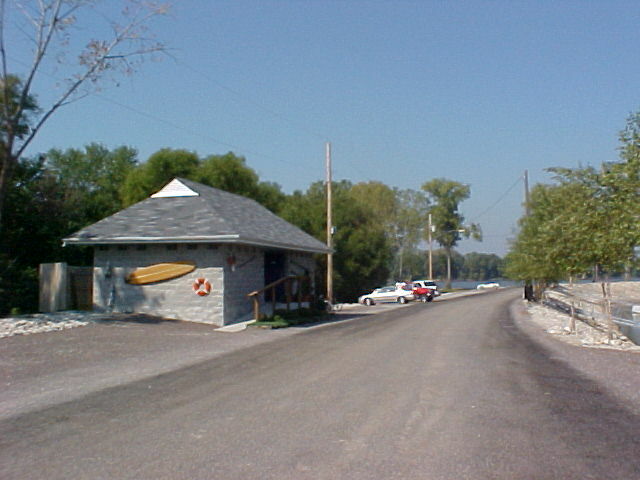 Among the many amenities of our boating center, we offer a large, clean air conditioned bath house with showers, complimentary laundry and library, all with in steps of your dock. 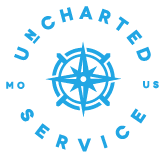 Complete on-site marine maintenance and repair, with 25 and 60 ton Travellifts. 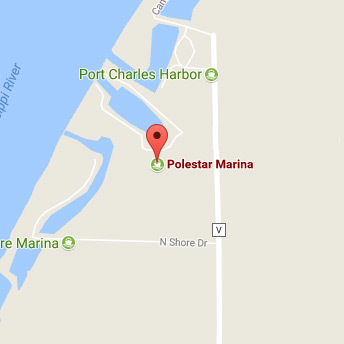 Polestar Boating Center is a private, locally owned marina located on the Mississippi River in the west back channel of the Dardenne Slough (UMR MM 221.5 RDB). 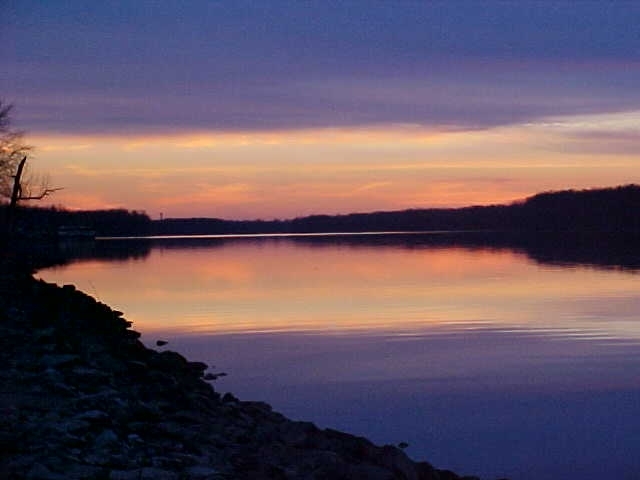 For over 20 years, we’ve offered a tranquil, serene marina with several convenient amenities. 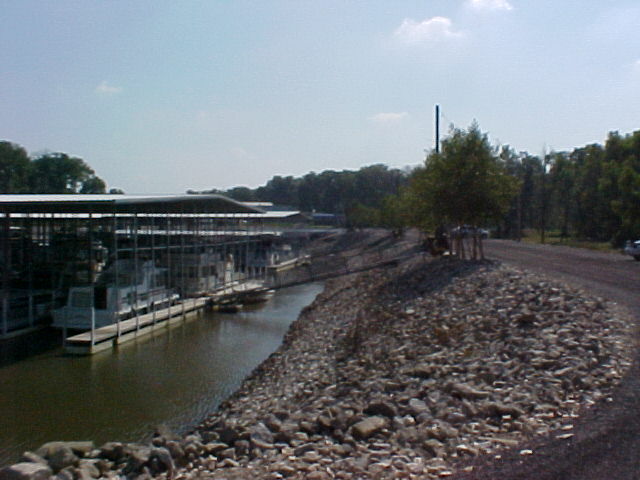 Our protected floating dock system offers boat slips 30 to 70 feet and end ties to accommodate larger yachts, all accessible even during high water. Keep an eye on your dock and slip 24/7, even when you can’t be there. With Polestar’s live video feed app, you can easily and quickly take a peek at your boat slip, check water levels, weather conditions or even watch a nice sunset at the marina directly from your mobile device. 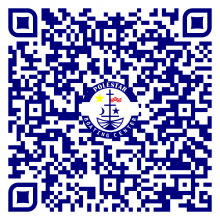 To download the app, scan the QR code below with your Apple or Android mobile device. 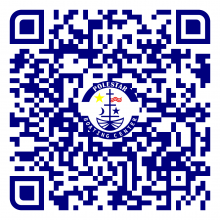 Once the app is downloaded, use the following login credentials to access Polestar’s live feed. 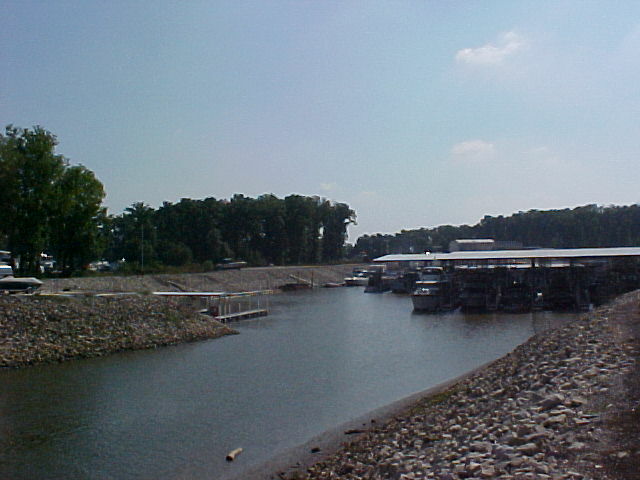 Check out up-to-the-minute weather conditions on riverweather.com, hosted by Polestar Boating Center. 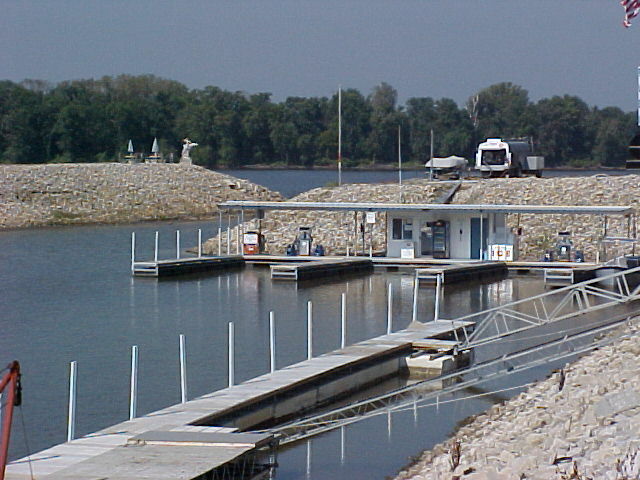 Polestar offers 30′, 36′, 50′, 60′ and 70′ dock rentals. Contact Pete today for current availability. Call 314.406.4062 or send us an email through the quick contact form to your right. Polestar Boating Center offers several on-site services, such as our 60 ton Travellift, mechanical service, repairs, boat sales and more. © Polestar Boating Center. All Rights Reserved.